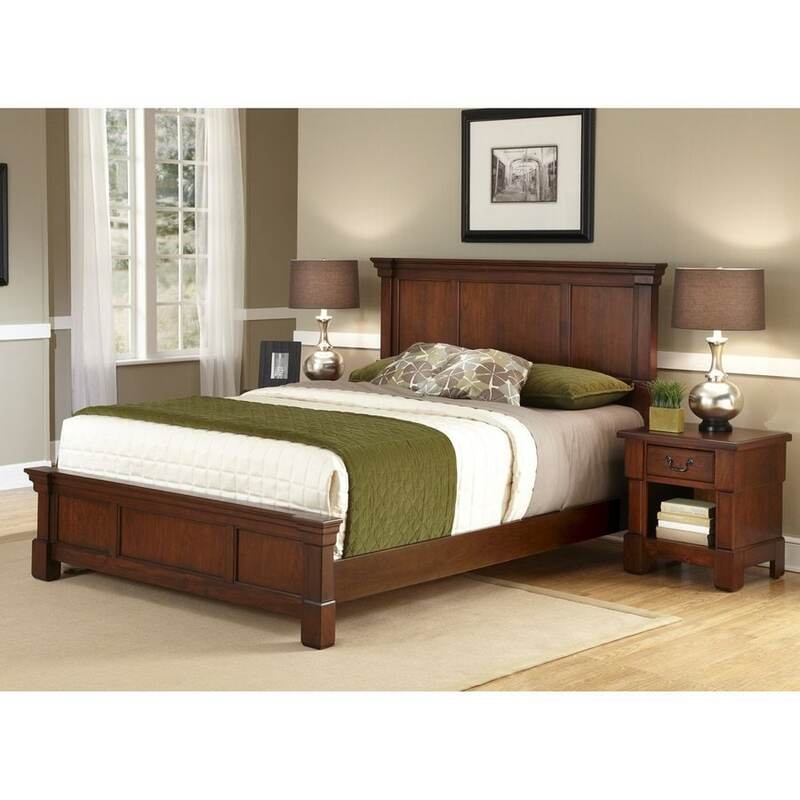 Greyson Living Laguna Antique White Panel Bed 6-piece. 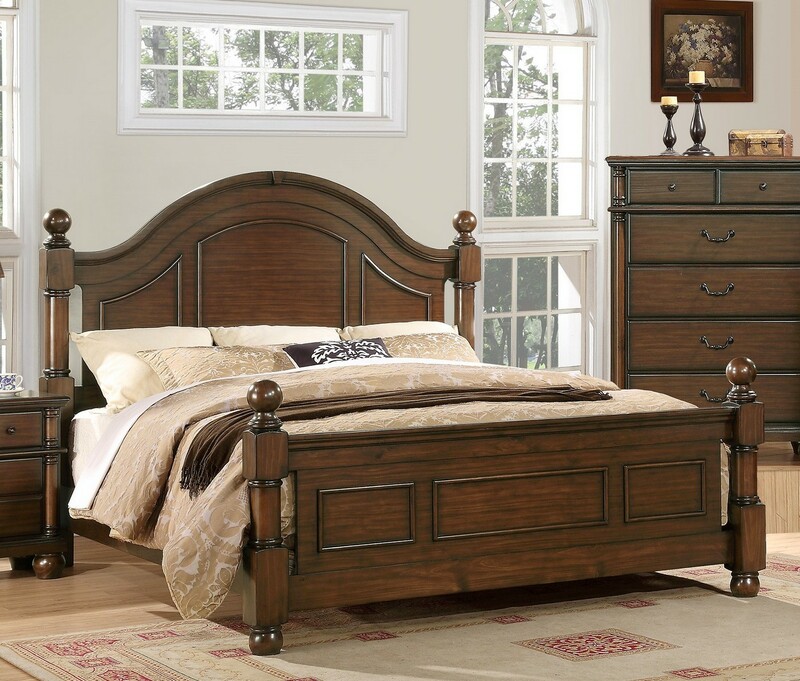 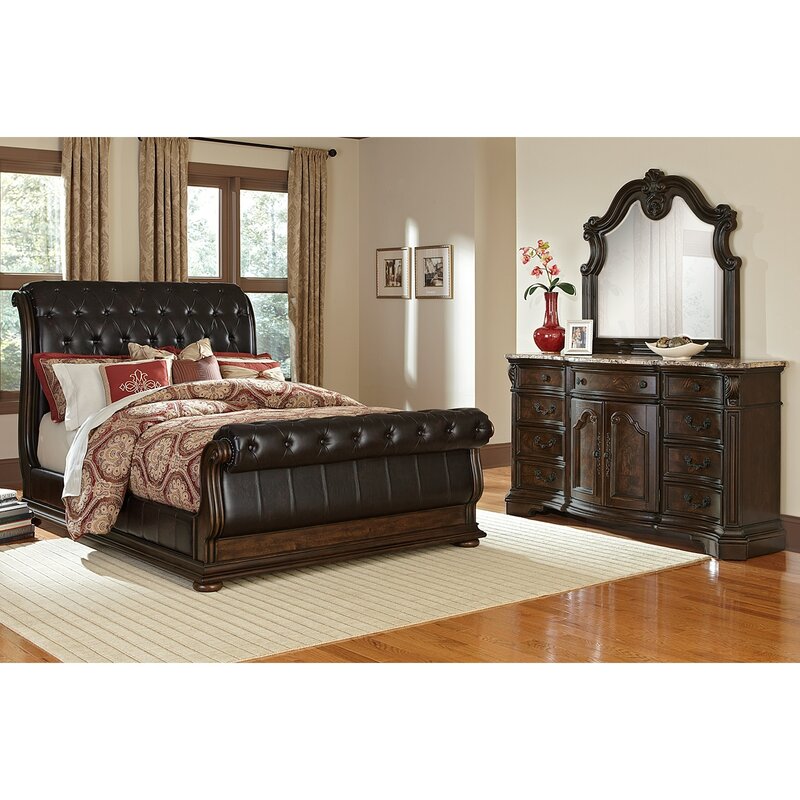 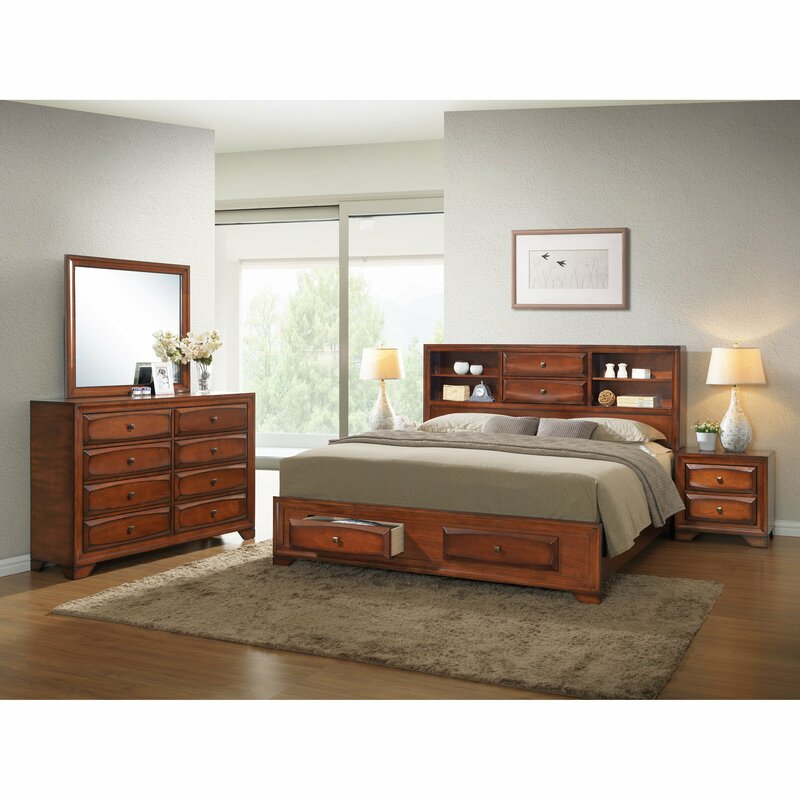 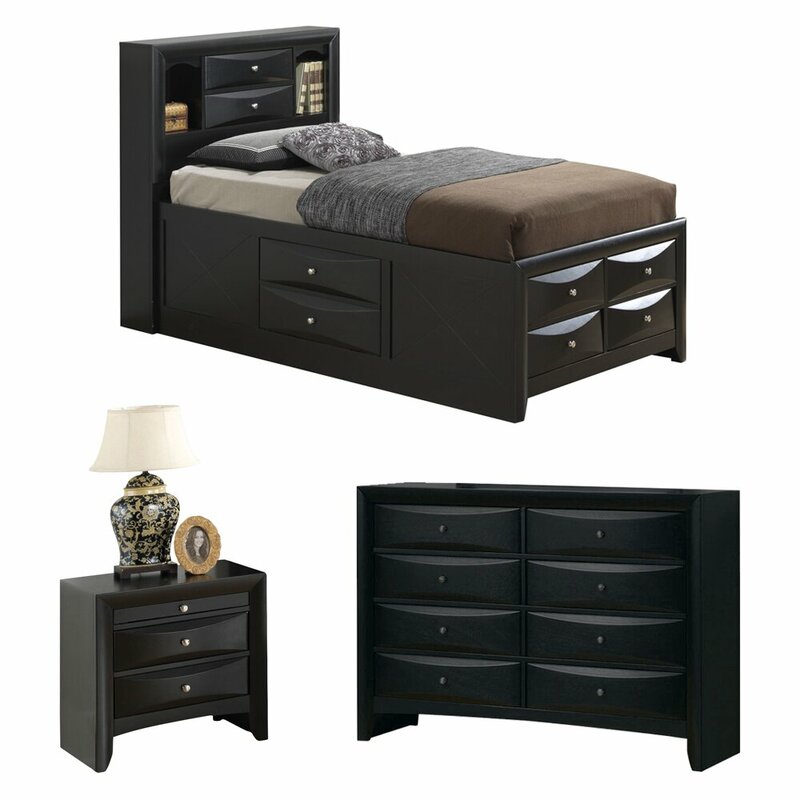 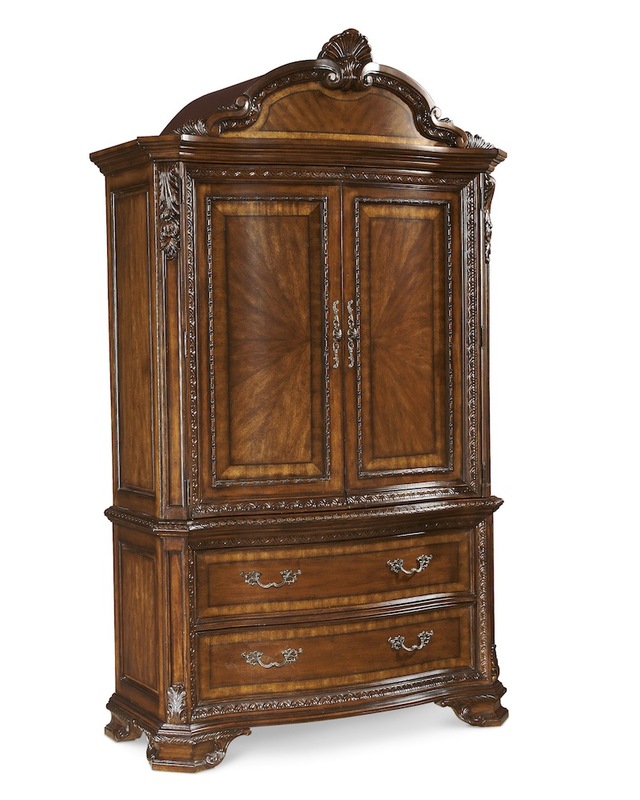 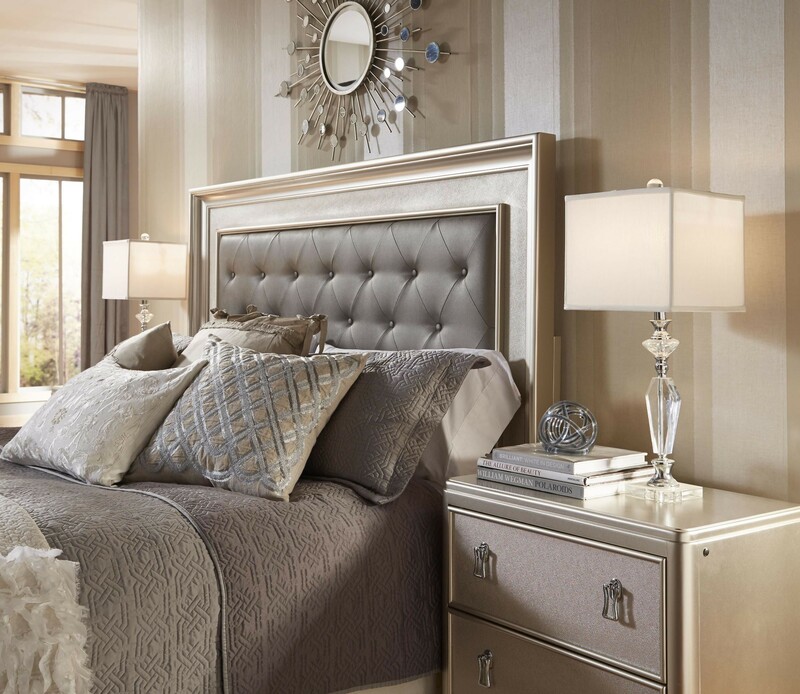 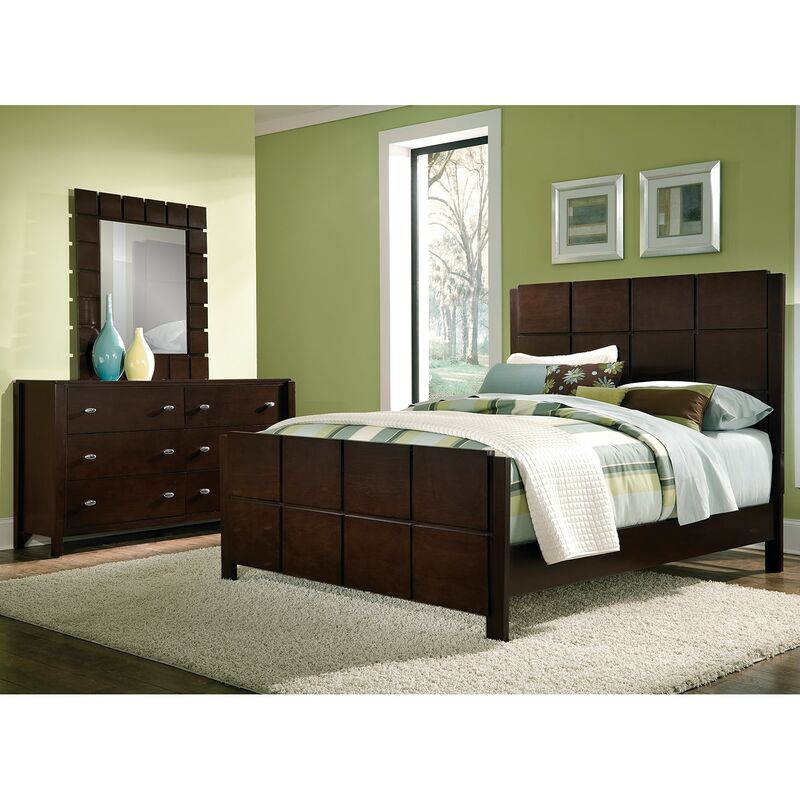 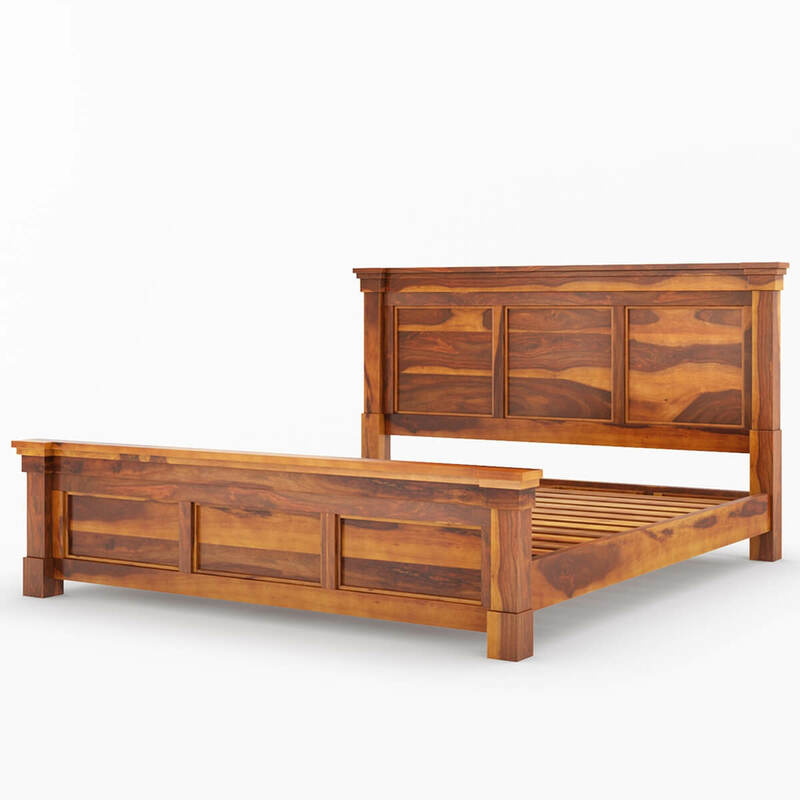 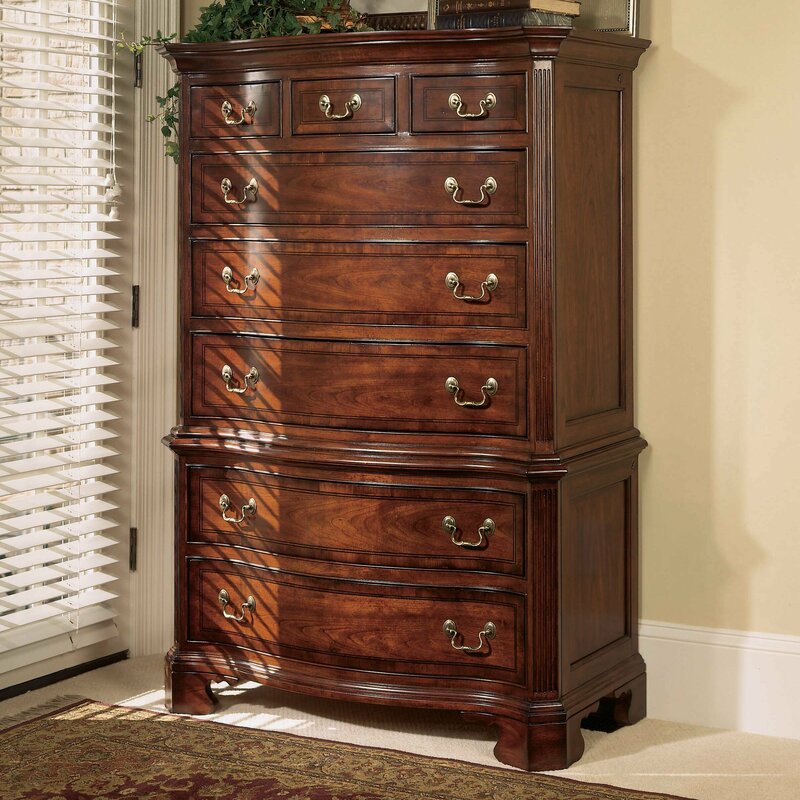 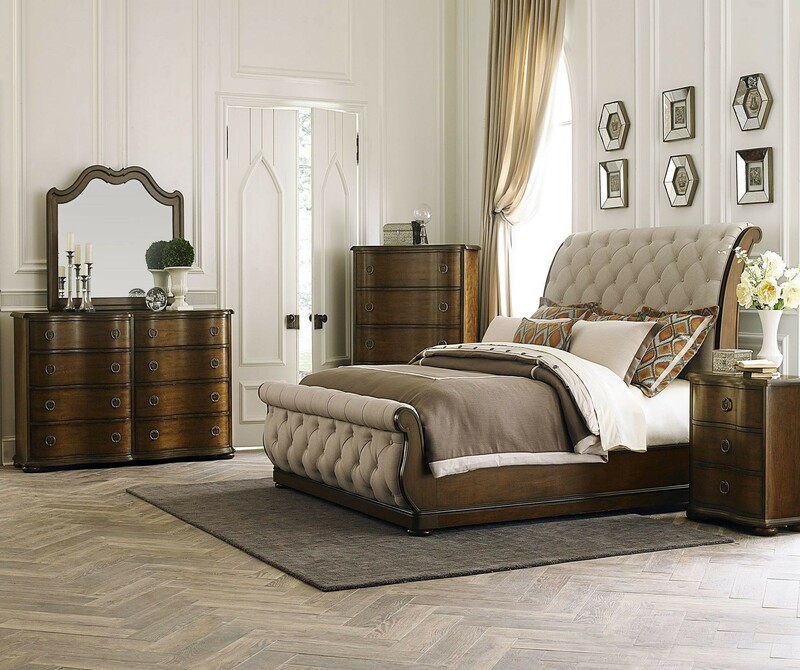 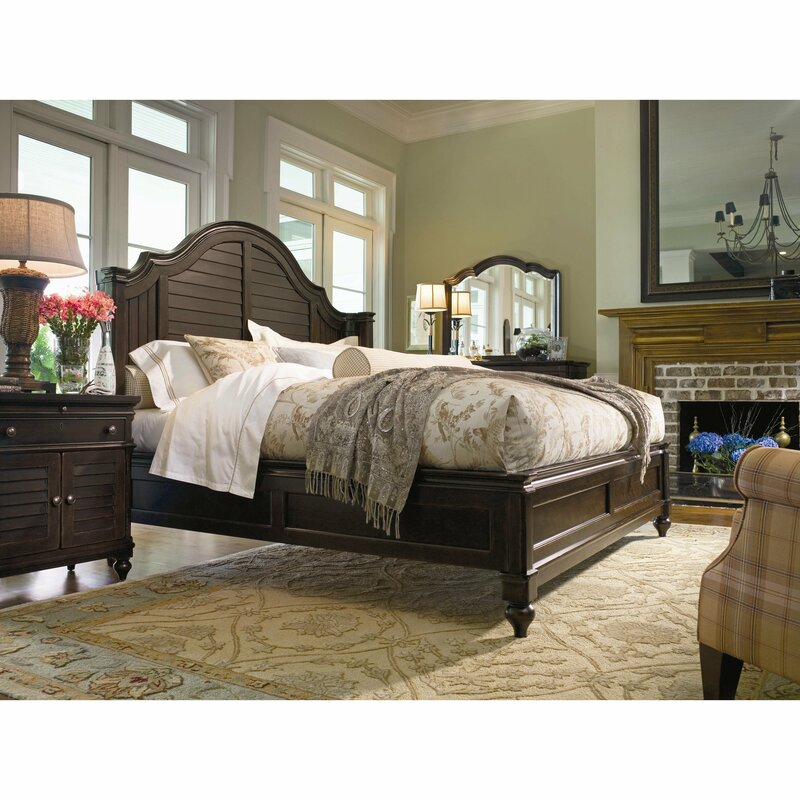 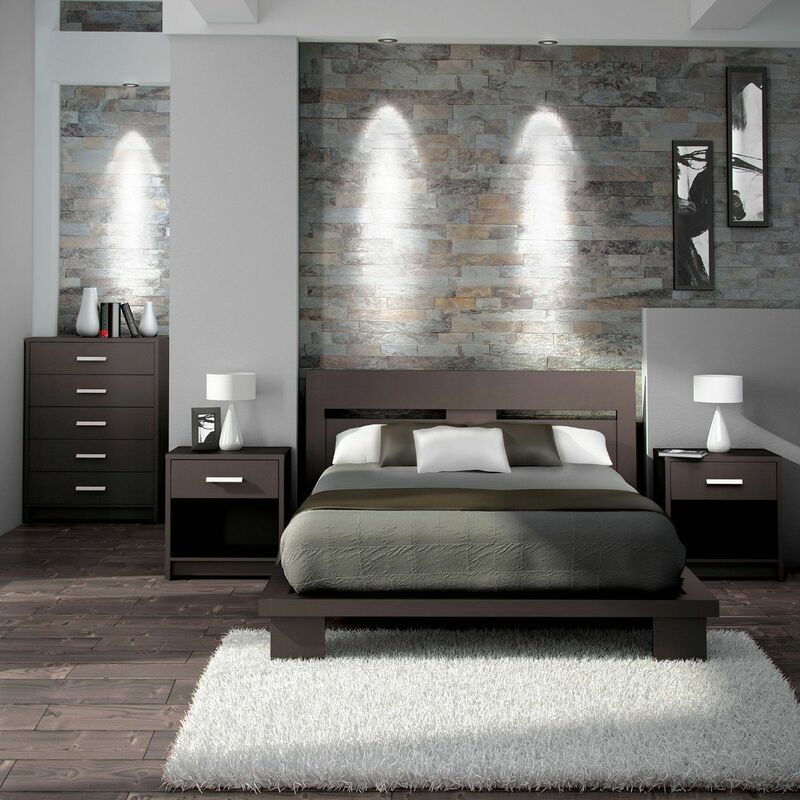 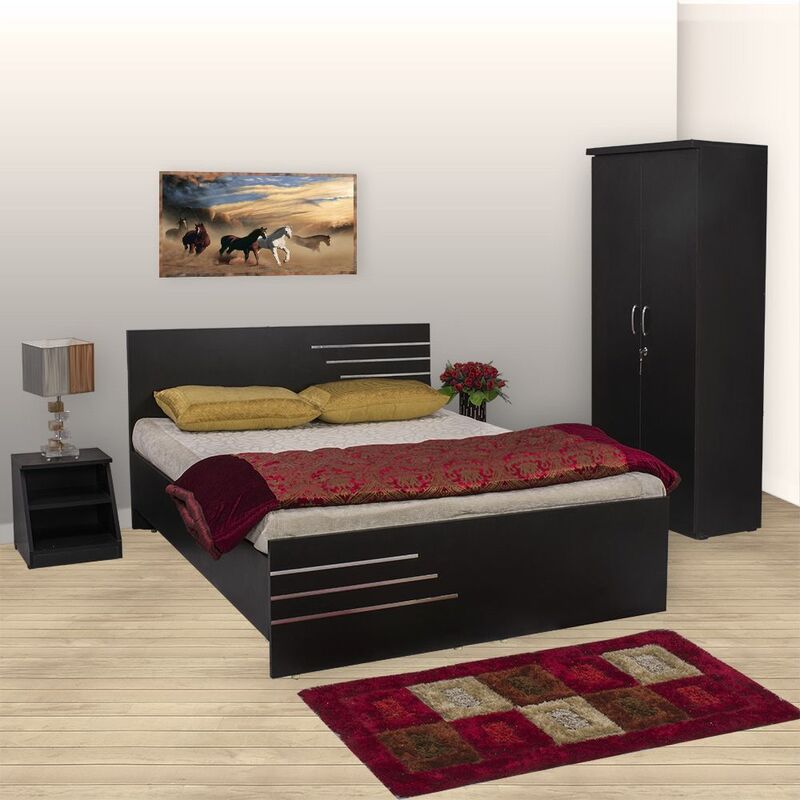 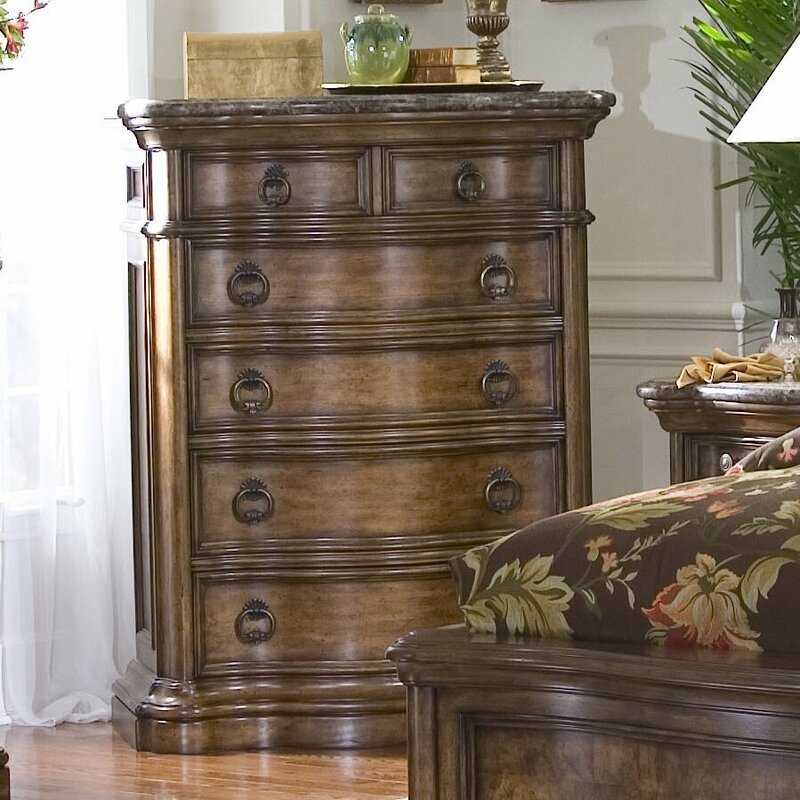 With the look of antique bedroom furniture, this six-piece set lends elegance and beauty to your home. 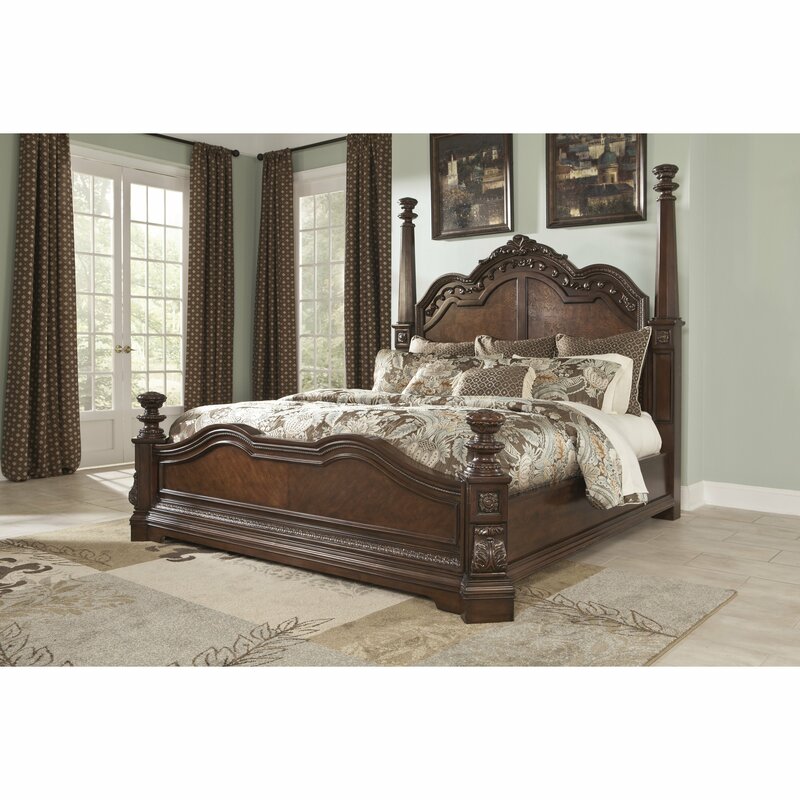 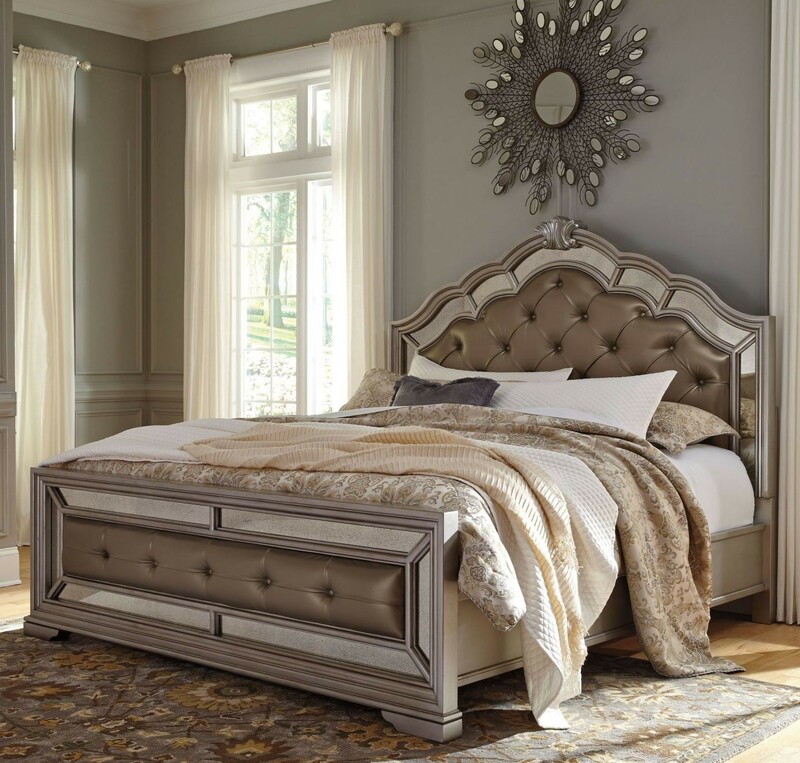 The distressed finish and heavy crown rails have the aesthetic appeal of an antique bedroom set, and the beaded panels on the shelter style headboard add texture and dimension to your room.